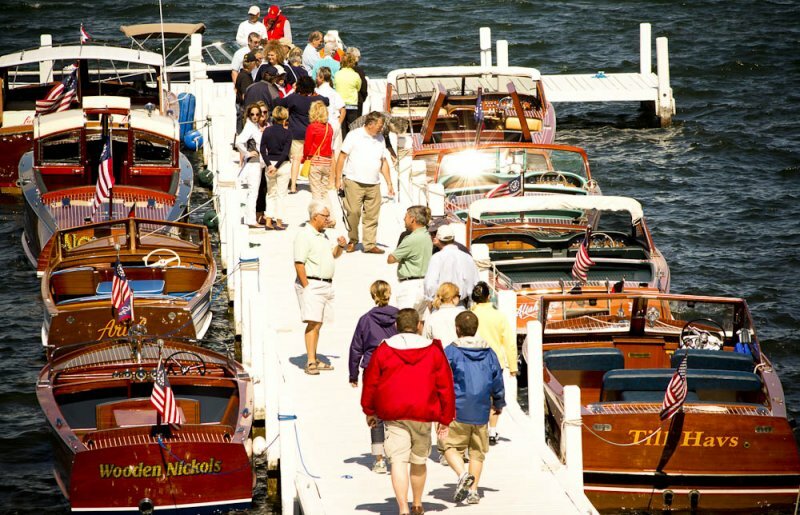 This Sunday, September 22 2013, LGYC is holding their annual Wooden Boat Show. There was great attendence last year and we’re planning on another succesful event this year. If you plan on entering your boat in the Wooden Boat show at the Abbey at the end of the month, this is a great opportunity to clean up the wood, polish the brass and test out your horns. We will be serving lunch off the menu, offering a bloody mary bar. After lunch there will be a parade of boats starting at 2 pm. View some photos of last years event.